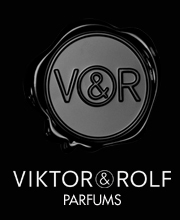 viktor & rolf ANTIDOTE, FLOWERBOMB, MONSIEUR, RUFUS : VIKTOR & ROLF love H&M first pictures !!! 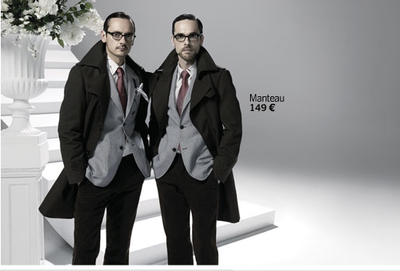 VIKTOR & ROLF love H&M first pictures !!! 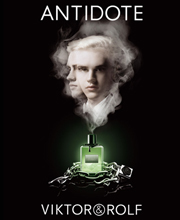 elarrorne on VIKTOR & ROLF love H&M first pictures !!! kepFeeskbog on VIKTOR & ROLF love H&M first pictures !!! 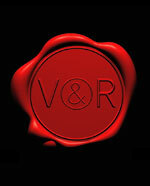 Emambjsu on VIKTOR & ROLF love H&M first pictures !!! Ovovnfyh on VIKTOR & ROLF love H&M first pictures !! !